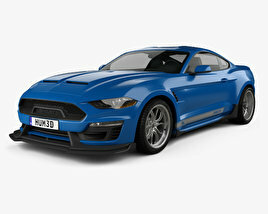 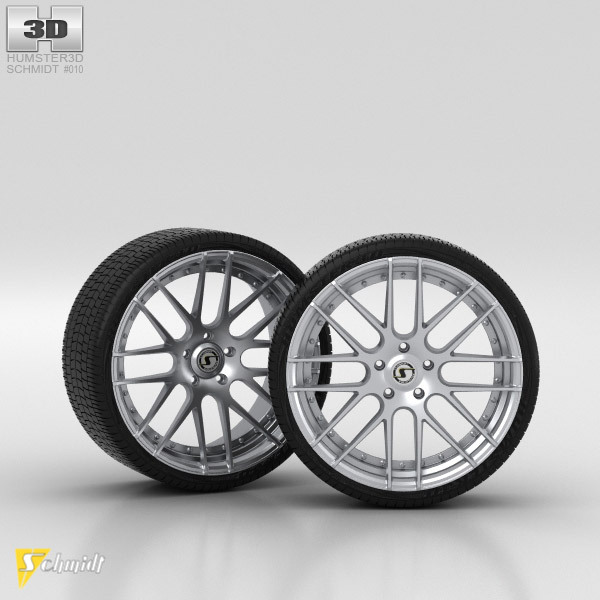 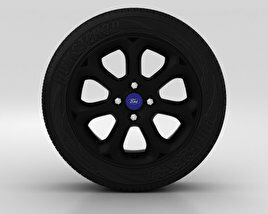 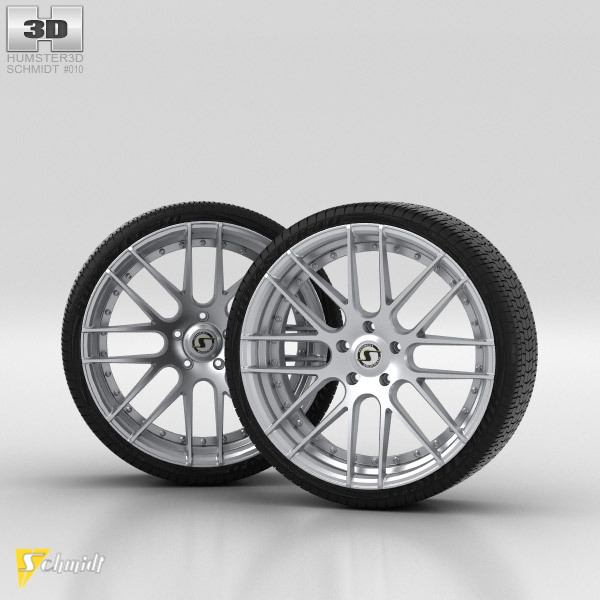 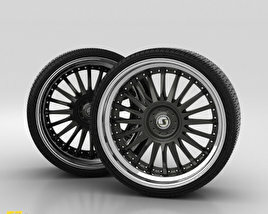 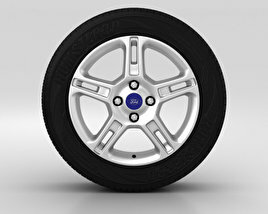 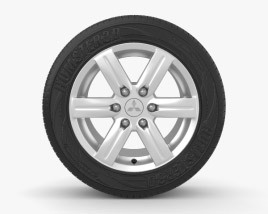 The 3d model based on a real wheel, created according to the original dimensions. 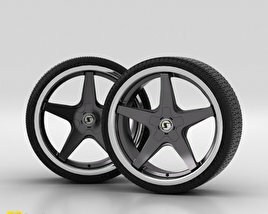 All model files were "smoothed". 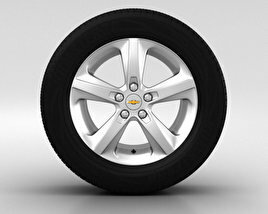 We can provide product files with un-smoothed geometry by your request.